In a recent decision of the District Court of South Australia, it was ordered that a claimant that was injured in a motor vehicle accident had to disclose and produce her private Facebook page to the insurer. Access to legal documents was ordered to cover a 6 year period, dating back to January 2013 which was 12 months prior to the accident. On 25 January 2014, the claimant was a passenger in a vehicle which was rear-ended. Liability was not disputed and the claimant alleged she sustained injury to her lower back, neck, shoulders and right wrist, together with resulting psychological injury and effects. In accordance with the Civil Liability Act (SA) 1934 (CLA), a person injured in a motor vehicle accident is able to claim compensation for Non-Economic Loss. This is compensation for pain and suffering if the injured person’s ability to lead a normal life has been significantly impaired as a result of the accident. This includes consideration of various intangibles including a person’s mental well being, social life and ability to participate in hobbies and other activities that had been previously enjoyed. In this case, the claimant pleaded that she had experienced substantial pain and suffering, loss of enjoyment of life and that her ability to partake in and enjoy recreational interests had been substantially affected. She claimed that before the accident she enjoyed often going out at night with friends but following the accident had to substantially reduce these outings. Accordingly, the insurer requested access to the claimant’s private Facebook page on the basis that it was directly relevant to her claims regarding her restriction of social activities following the accident. Further, the insurer submitted that it was irrelevant that the claimant’s Facebook page was set to private. 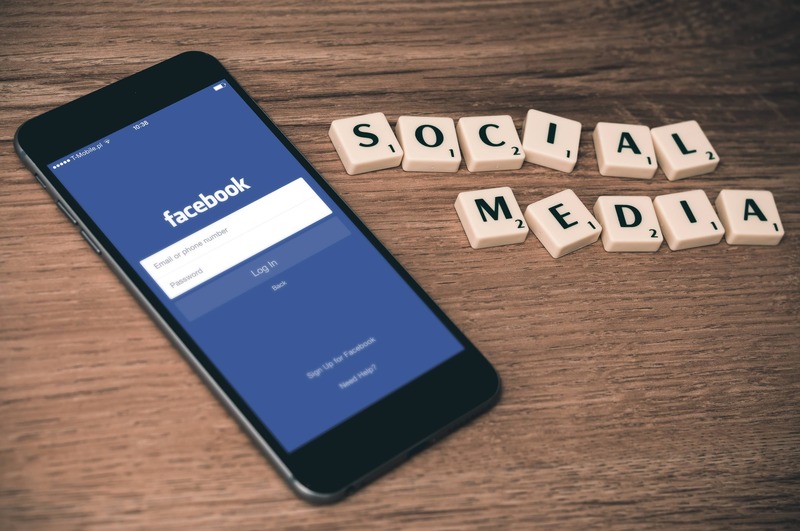 The claimant contended that there was no direct relevance between the Facebook page and the claim for loss of enjoyment of life and that seeking disclosure of the Facebook page was “fishing”. The claimant was ordered to disclose and produce her Facebook page. This underlines the real importance of the material that we all post on social media and how ultimately it can have longer term consequences. Material posted on social media can have ramifications in relation to a person’s involvement in a legal case at a later time. Apart from being very cautious generally about what is posted on social media, it is important to discuss any such materials with your lawyer having regard to the fact that it may be disclosed to an insurer or other party in the context of litigation. This could have adverse consequences if a person is painting one picture to their doctor or insurer whereas their social media posts are telling a very different story.